Use barcode to redeem in store. 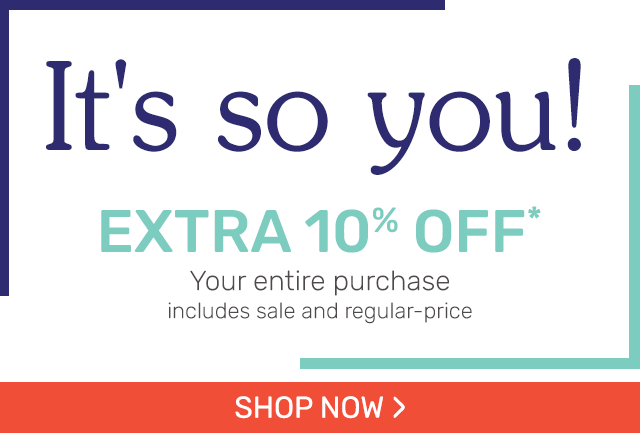 *Save 10% on your entire purchase at a U.S. Pier1Imports store or at pier1.com. Offer valid for regular-priced and sale merchandise; excludes clearance and final-sale merchandise. Offer does not apply to the following: Taxes, home delivery and shipping charges, service charges, price adjustments on prior purchases, or purchases of Gift Cards, Magnolia Home or UNICEF merchandise, or any other non-discountable merchandise. Offer is not valid in combination with any other BOGO, coupon, offer or discount and is not valid at store closing sales. Limit one offer per household; void if copied and no cash value. To redeem in store: Bring this offer to a U.S. Pier1Imports store. You must print the offer or show it to a Pier1 associate from your digital device. Printed offer must be surrendered, or electronic copy validated, at the time of purchase. Store associate will enter offer 1411-STN-4LH-9RN-WS6 at checkout. Offer valid through 12/07/2018. To redeem online: Offer valid at pier1.com through 11:59 pm CT on 12/07/2018. Enter offer code: 1411-STN-4LH-9RN-WS6 at checkout.